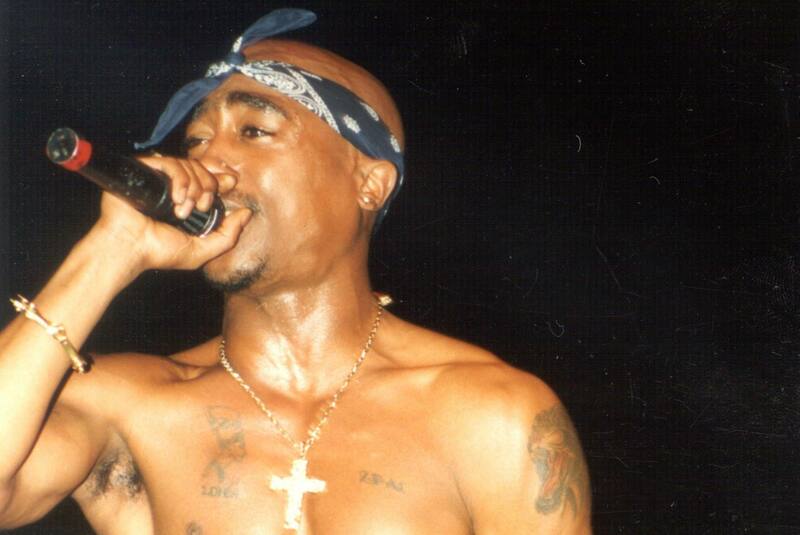 Tupac’s death was on September 13, 1996, at the age of 25. Born in East Harlem, New York City, New York, United States, Tupac Shakur’s birth was on June 16, 1971. On September 7, 1996, the popular American hip-hop artist Tupac Shakur was critically shot in a drive-by shooting in Las Vegas, Nevada. The shooting, which occurred at 11:15 p.m. Pacific time, happened when the car carrying Shakur stopped at a red traffic light at East Flamingo Road and Koval Lane. Shakur was hit by four 0.40 calibre rounds that were fired from a Glock pistol. Six days later, he died from his injuries at the University Medical Center of Southern Nevada. Consequently, the cause of death was summarized to be ballistic trauma. Seven years after his death, on June 16, 2003, Tupac’s ashes were spread on his mother’s farm in Lumberton, North Carolina. 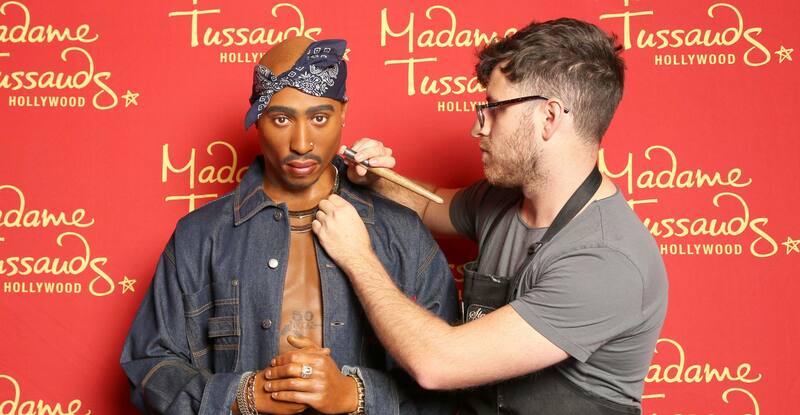 Wax figure of Tupac Shakur at Madame Tussauds in Las Vegas. 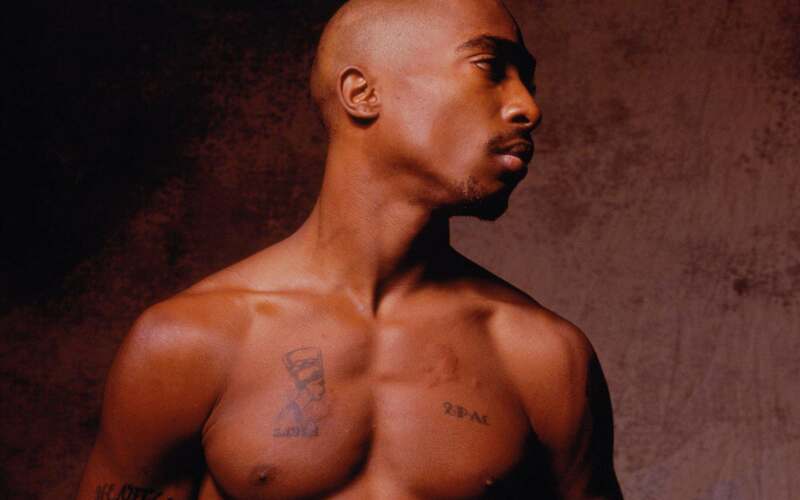 Although popularly known as Tupac, his other names are 2Pac, Pac and Makaveli. Until his death, Tupac Shakur was popularly known as a rapper. However, his other occupations were activist, poet, actor, record producer, and songwriter. In his musical career, he was fully active for 9 years (1987–1996). 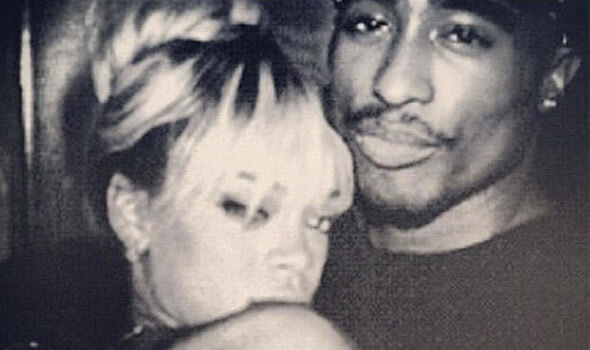 Tupac had no spouse, although he was reported to have had a relationship with Keisha Morris. 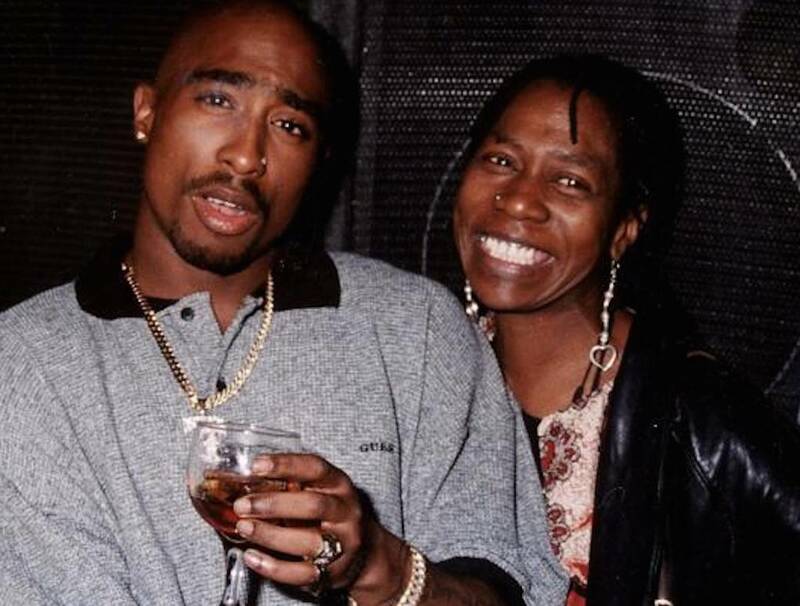 His family members include Afeni Shakur (mother), Mutulu Shakur (father), Mopreme and Chinua Shakur (brothers) and Sekyiwa Shakur (sister). Soul Train Music Awards (twice). ASCAP Rhythm and Soul Music Awards (once). However, he received 19 nominations altogether for major awards. Shakur began his musical career as a roadie, backup dancer, and MC for the alternative hip-hop group known as “Digital Underground.” However, he eventually broke off as a solo artist. 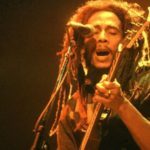 The melodies of most of Shakur’s musical works spun around the violence and hardship faced in inner cities, racism, and other social problems. This is actually because of the ideals of the majority of his family members who were members of the Black Panther Party. In his last days, he became a vocal participant during the East Coast-West Coast hip hop rivalry where he became involved in many fights with other rappers, producers, and record-label staff members. He was shot severally on the 7th September 2006 and he died six days after from the injuries sustained during the shooting. Although Shakur began recording in 1987, his professional musical career did not take off until the early 1990s. 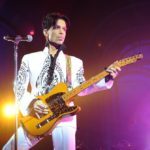 Before his death, he was able to produce five studio albums containing so many singles. In 1993, Shakur formed the group Thug Life with a number of his friends and they released their only album on September 26, 1994. 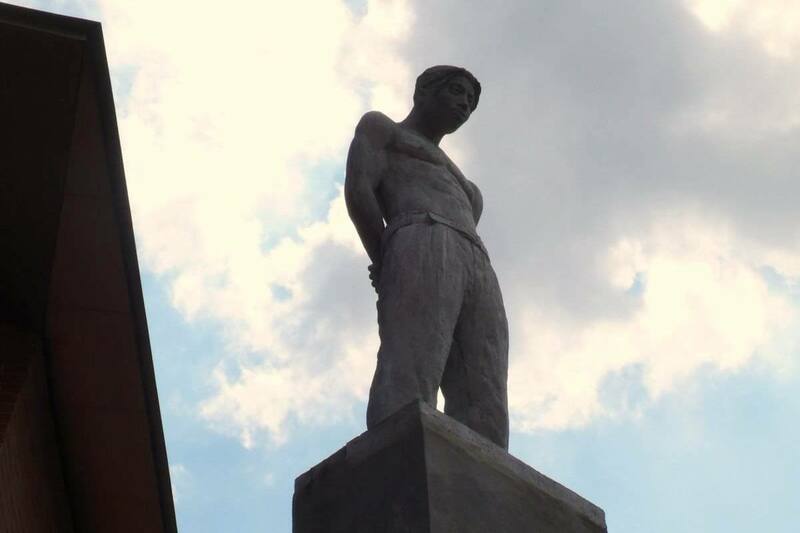 Having served a nine-month jail term for sexual assault in October 1995, Shakur was released from prison, after which he formed a new group called “Outlaw Immortalz”. Asides from his rapping and hip-hop music career, Tupac Shakur also acted in films. Although Shakur never acknowledged a particular religion, some of his lyrics point demonstrate his belief in God. Throughout his lifetime, he was known for his anger both on his records and in his personal life. After a yearlong investigation into the circumstances surrounding the death of Tupac, the LA Times in 2002 published a two-part story by investigative reporter Chuck Philips, which was titled “Who Killed Tupac Shakur?” It was, however, revealed in the report that the shooting of Tupac was carried out by a Compton gang called the “Southside Crips” to get back at Shakur for allegedly beating of one of its members a few hours earlier. 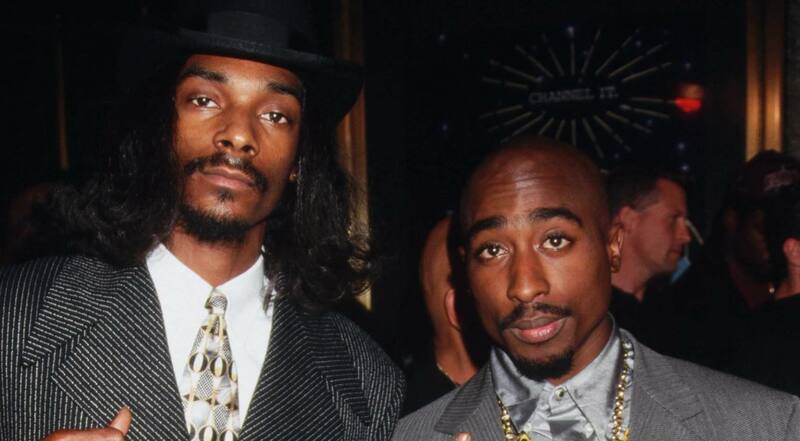 It was also reported that Orlando Anderson, the member whom Shakur had initially attacked, fired the fatal shots on Shakur. Judging from the fact that Tupac’s body was quickly cremated, there was neither a funeral nor any record of tribute, not even a memorial. However, some of Tupac’s ashes were afterwards mixed with marijuana and smoked by members of the Outlawz. In the aftermath of Shakur’s death, Las Vegas police dismissed Orlando Anderson as a suspect and interviewed him only once, briefly. Nevertheless, he was later killed in an unrelated gang shooting. Before their deaths, The Notorious B.I.G. and Anderson both denied any involvement in the murder. To support the statements, Biggie’s family made available computerized invoices signifying that Biggie was working in a New York recording studio on the night of the drive-by shooting. His manager Wayne Barrow and fellow rapper Lil’ Cease (James Lloyd) also corroborated this claim. Right up until today some people still believe that Tupac Shakur is alive. This is not far-fetched thinking, due to the fact that there was no proper burial for him. While some fans still cannot get over his death, other fans have reported over time that they have spotted Tupac in various locations. 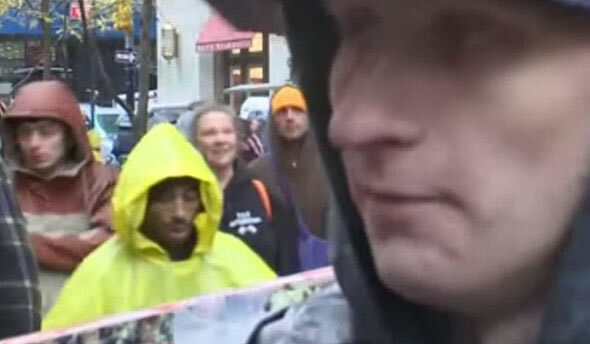 Below are some pictures that have been circulating alleged to show that Tupac is still alive. Is it true? ,I think it is about 90 percent ok.